HOUSTON, Texas – Houston Public Works is monitoring forecasts calling for substantial rainfall this Friday and Saturday. 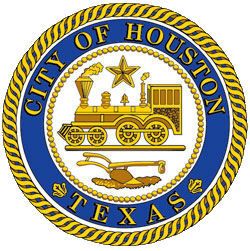 If the storm develops as predicted, Houston Water is preparing for a pre-release of water to lower Lake Houston prior to the arrival of the storm. Property owners should secure property along the shoreline for a potential lowering of Lake Houston up to 18 inches before the end of Wednesday.